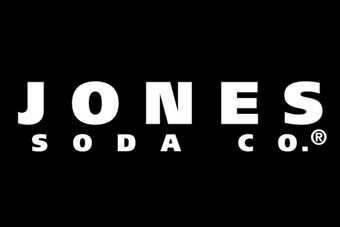 Jones Soda Co. (CDNX: JSD and OTC: JSDA) (the "Company" or "Jones"), announced today that litigation against a former ingredient supplier has now been settled with the signing of a Settlement Agreement and the payment of CDN$6.75 Million to Jones Soda Co. (USA) Inc. This payment was received September 27, 2000.Headquartered in Seattle, Washington, Jones Soda Co., markets its Jones Soda products through its distribution network in select markets across North America. 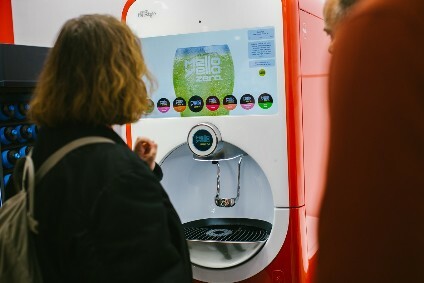 A leader in the premium soda category, Jones is known for its innovative labeling technique that incorporates always-changing photos sent in from its consumers. Jones Soda is sold through traditional beverage retailers and everywhere you'd never expect to find a soda.The Canadian Venture Exchange has not reviewed and does not accept responsibility for the adequacy of the content of the information herein.